You are quite torn between these two signs which have nothing in common, except their stubbornness. When you first meet with people, you appear to them as distant, although you have the indefinable, disarming, and strange touch of eccentricity which comes from your Aquarius Ascendant. Aquarius is a mid-winter sign and already evokes spring with its characteristic wild hopes. 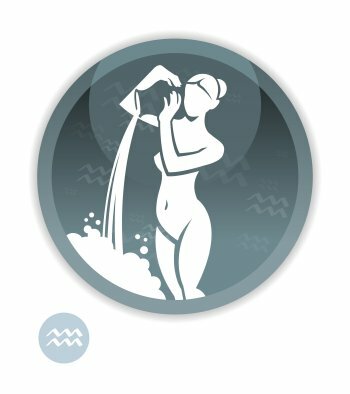 As one deals with Aquarius, one is first charmed but a bit frustrated by the feeling that Aquarius never completely opens up. 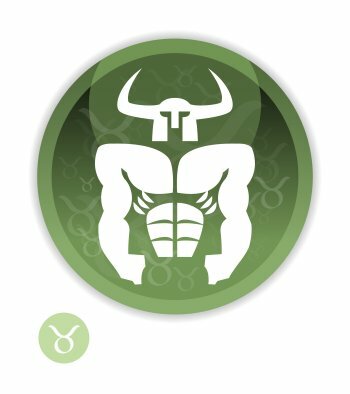 Although you probably have this trait, let's not forget that your Taurus Sun never relinquishes anything meaningful, and that it is endowed with unfailing loyalty. You are much more realistic than what people may think, and your legendary common sense is a nice surprise. These texts about the sign of Taurus and Venus might interest you. You can find dozens of celebrity horoscopes with the Sun in Taurus and the Ascendant in Aquarius combination on Astrotheme. Your Sun sign is Taurus, which means that it is only when people know you well that your Taurus traits become obvious. They may be different from your outward appearance, which is influenced by your Ascendant sign. Your Ascendant sign is Aquarius, which means that, at first glance, people feel the influence of Aquarius on your outward appearance It may be different from your inner self, which defined by your Sun sign.